Ich finde den neuen Button im Bio Markt nicht so toll. Diese Neuerung finde ich überflüssig. Ansonsten warte ich mal ab was das neue Event kostet und bringt. Esto ya no hay quien lo entienda...porque tenemos que aguantar que vengan a meterse donde nadie les ha llamado y encima los perjudicados los demás,que lo único k hacen es publicar un concurso de una cope que a esta señora no le importa.Que busca?..que cierren este hilo también?..quizá lo consiga y todo....Haga el favor la Moderadora de poner solución a esto ..y si no que pase a manos de un CM. Не мешало бы придумать кнопку отмены от непредвиденных действий, как то полезнее была бы. Aw: Вопрос по смесителю цветочной фермы. Добрый вечер. Производительность увеличивается с уровнем и можно попросить подсвечивать его талисманами или маслом. si, oltre alla scuola, alla ruota della fortuna nel campionato, mancava proprio la ruota della fiera che regalerà punti sfida. Ringrazio la ggs che come sempre "alleggerisce" il gup tra i giocatori che possono e giocatori che non possono/vogliono e come sempre sempre crea disquilibri tra figli e filiastri. grazie davvero, perchè raccogliere senza aiuti esterni, diviene complicato e anacronistico e il giocatore ha soltanto due scelte: scendere a compromessi e cadere nella tela del ragno ( mia opinione personalissima) oppure sorridere e andare avanti. I'd still like to be able to key in a specific amount for market contracts like you can elsewhere in the game. Really hard to use the slider sometimes when you want to donate just a little bit. Soutěž spolku Farmářů první dostane balíček a potom už jsou náké maličkosti dle ligy my máme momentálně bronzovou. Tak to je v té soutěži nastavené. Odměny ve spolku za umístění závisí na počtu členů ve spolku. Do 20 lidí ve spolku, odměnu dostane jen první, podívej se tady v tom příspěvku je tabulka s odměnami pro členy spolku. When will they give us the calender for May? Updates April 25th & May (?) - A Circus, a Subscription, a Pleasure Park & a Buzz! 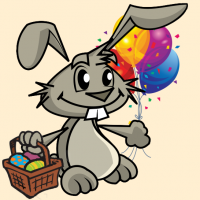 We hope you have been enjoying our additions to the game made in our last update and also ate lots of Easter chocolate. 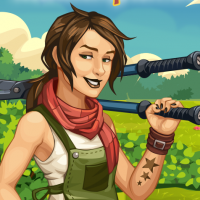 The month is coming to an end and that means, a new update ahead, in fact 2 updates, the 1st will be today and is ONLY for the Village Fair WoF & for Bugfixes (see below) everything else will come on the 2nd update next week, which we do not yet have an exact date for. The Horse Season is coming to its third iteration, and with that a new theme follow along. This time we will be greeting the funny and artistic folks from the Circus. They packed heavy with their costumes, face paints and magic tricks but did not forget about the great rewards, which will be offered during the event, including the circus show decoration and the stylish new avatars. The colourful new avatars that can be earned during the event! Welcome to the Pleasure Park! This is a basic roadmap of how the event works, which is followed by a more detailed explanation of each step. 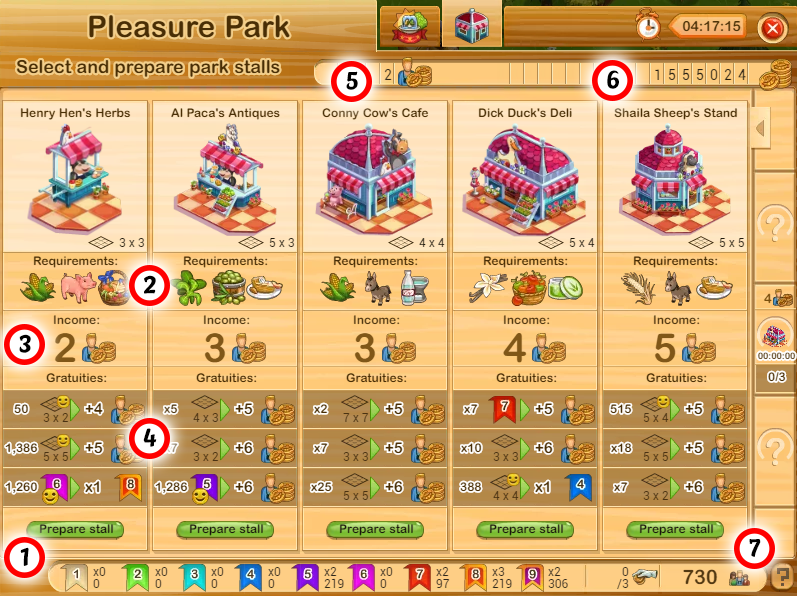 In the Pleasure Park event your main goal is to attract visitors to spend pennies in your decoration valley. To get visitors into your valley, firstly you should place decorations and available stalls and keep maintaining them. As you earn pennies, Hard Work rewards will be unlocked and added to your account as you reach the required amount of pennies. At the end of the event, rank rewards will be given to the first 500 players according to your position and rank tier. To get the Pleasure Park going you will firstly need to (1) prepare your stall by donating the (2) required products, which can be obtained from your other farms (Donated goods will be compensated with farm dollars). 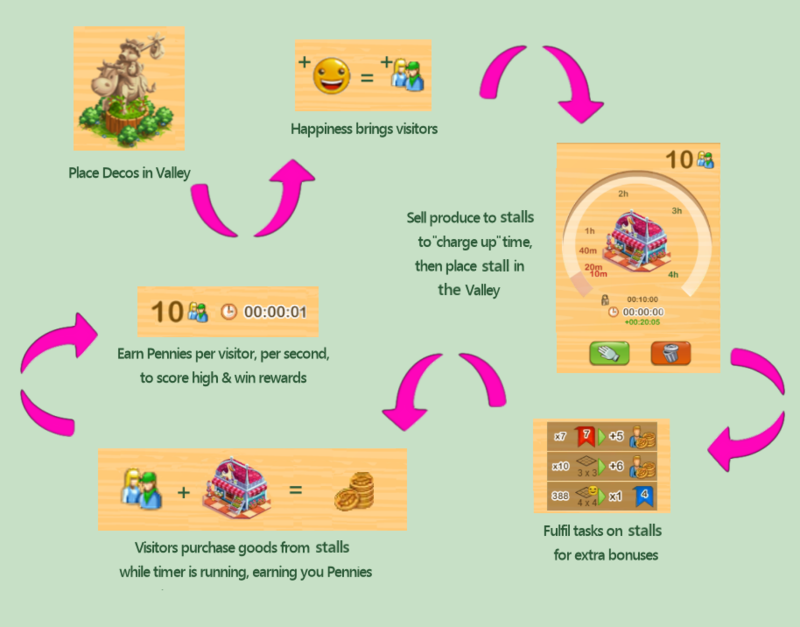 Each Stall has its own (3) income in pennies that can be earned per visitor per second and the income amount can be increased with (4) gratuities (bonuses), which you get after fulfilling the required tasks. On the top of the event's screen there is (5) the amount of pennies you are earning per visitor per second and (6) your total amount of park pennies. Finally (7) at the bottom right, you have the total amount of visitors your park has. In order to prepare your stall, you have to (1) donate the required products by selecting the amount using the slider and then clicking on the donate button (This donation will also grant you farm dollars). As you donate products the (2) timer is adjusted accordingly. This timer indicates the amount of minutes/hours that that stall will stay in your park, generating income. After this time is finished, the stall disappears. While preparing the stall, you are still able to close the dialogue screen in case you want to gather some more resources before placing the stall. The action is only finalized after you place the stall in the valley. Once placed, you will only be able to add more time to the stall by buying time with gold. When all is set, you can click on the (3) Place stall button, to put it somewhere in your park. This works the same as positioning any other buildings by using the layout mode. You can also cancel the placement (before you drop the stall) by using the cancel button (red circle button) in the layout mode menu. Caution: Any products, already donated to the stall, will be lost if you use the Trash button, although, you do still keep the farm dollars earned from the donation. 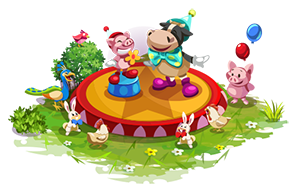 In this update we will make an adjustment in the Village Fair Wheel of Fortune Event. With this update, we will add a convenience button that allows you to spin automatically the rest of required spins until reaching the jackpot round. Along with that, some of the rewards for the normal/jackpot rounds will be replaced with new ones like challenge points! So you have now a chance to gain challenge points by spinning the wheel. The village fair WoF will appear from time to time over this weekend while the village is running! And we will also add one more convenient feature to the organic market. As you fill each contract, you can distribute all asked products just by clicking the new "Max. amount" button. So if you have enough farm products stored, then you just hit the button and can complete the contract. Buzz-buzz! For this month’s deal, we will be offering this very cute decoration of the bee balloon! It is too cute to let it fly away. 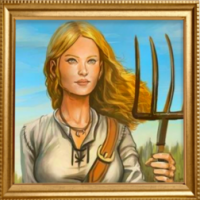 Village Fair - Fixed an issue where activity rewards were not being updated correctly in the "member ranking"
More variety in Favourite offers with huge discounts is welcomed.